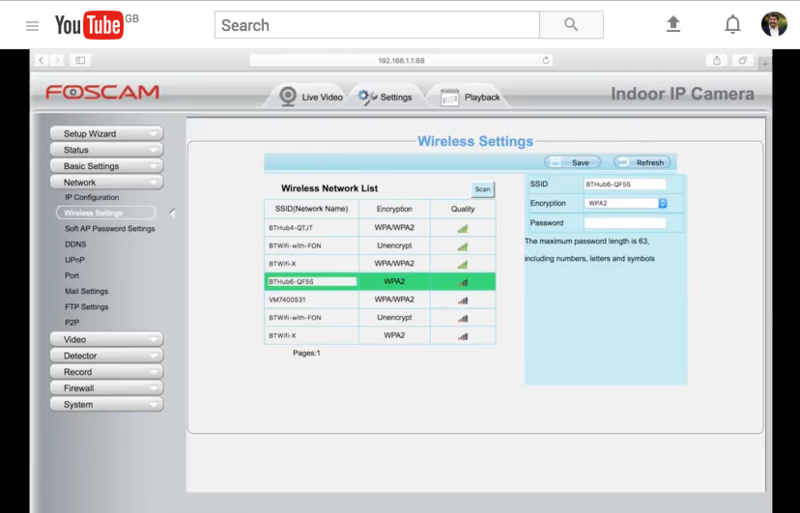 Please see this video, which will show you how to setup your camera wirelessly. Remember that this video was filmed using a Foscam C1, so, while the instructions are similar, they are not the same for every camera. 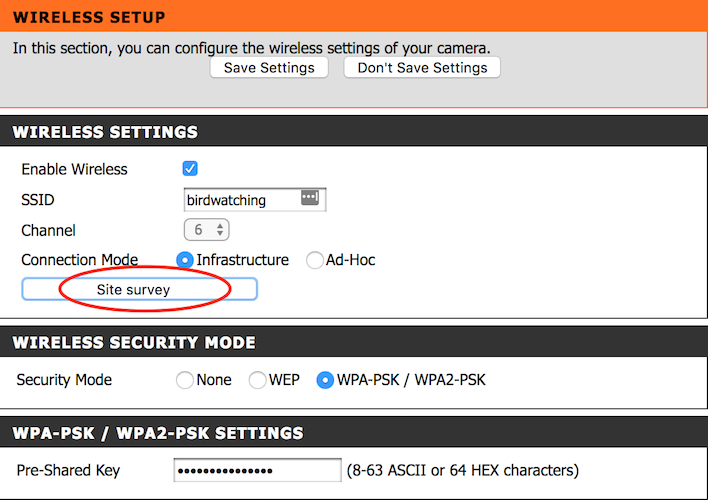 For D-Link cameras you can use the following image for guidance, simply click site survey, choose your wifi and input your wifi password in the Pre-shared key field. We will try to keep adding videos for other camera brands as fast as we can.